Bad things happen to good pools. When they do, contact Mesa Pool Cleaning Services to get your pool right. 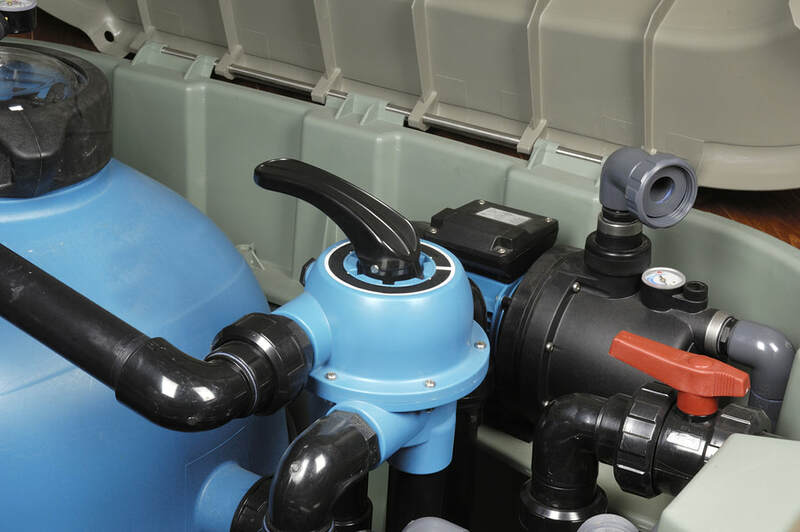 We will balance pH levels, check and maintain your equipment and open and close your pool when necessary. Every swimming pool is unique and has it’s own set of distinct and challenging circumstances. 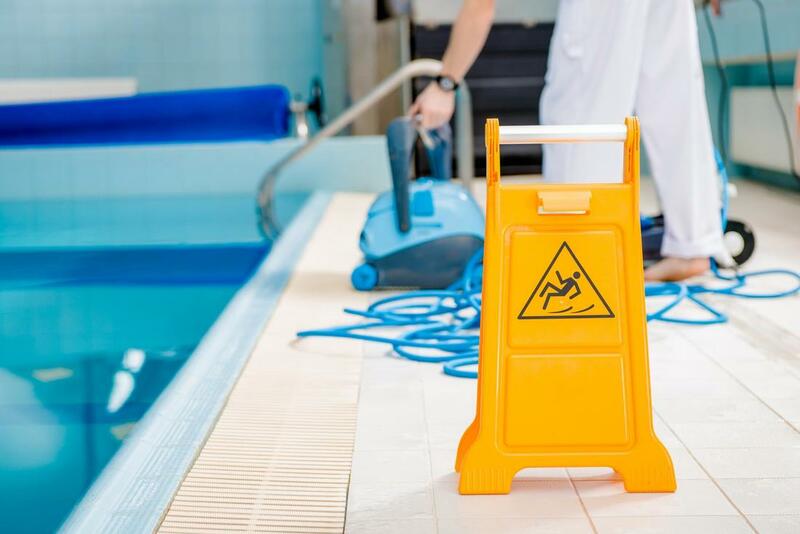 One of the benefits of having your pool serviced regularly is that each week, the same designated pool professional will care for your pool throughout the entire duration of your maintenance contract. In this way, she will get to learn the intricacies of your pool like the back of her hand. For a pool cleaning service that you can count on, contact Mesa Pool Cleaning Services. It doesn’t matter if its 110 degrees or 52 degrees, you can rely on us. In America, we have a ‘pull yourself up by your bootstraps’ mentality. Yet in today’s society where everyone is forced to multi-task and even have multiple jobs to stay afloat, we all need help every now and then. 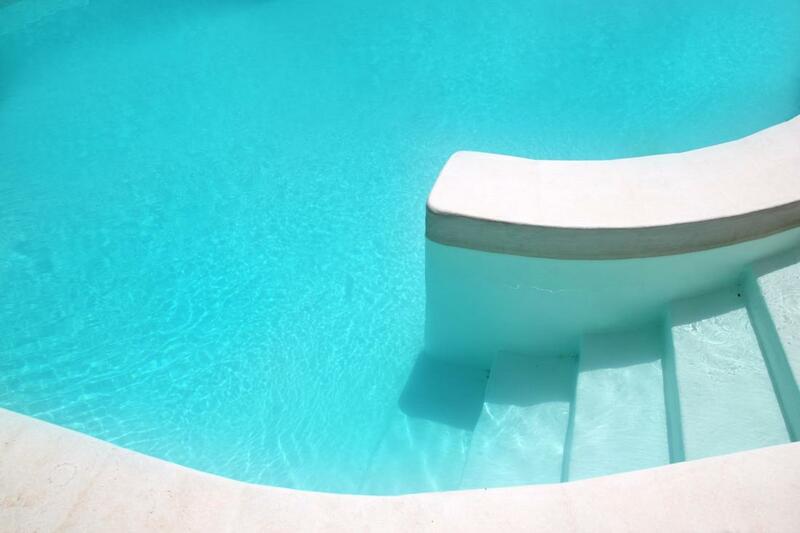 If you are fortunate enough to own a swimming pool, invest in yourself and maintain your home’s value by enlisting us to care for it on a weekly basis. We’ve been in business for over fifteen years and are conveniently located in Mesa, AZ. It is imperative that chemical levels be just right to maintain a healthy pool. While most companies add various acids, bleaches, chlorine and other toxic compounds, we offer a green to clean service. 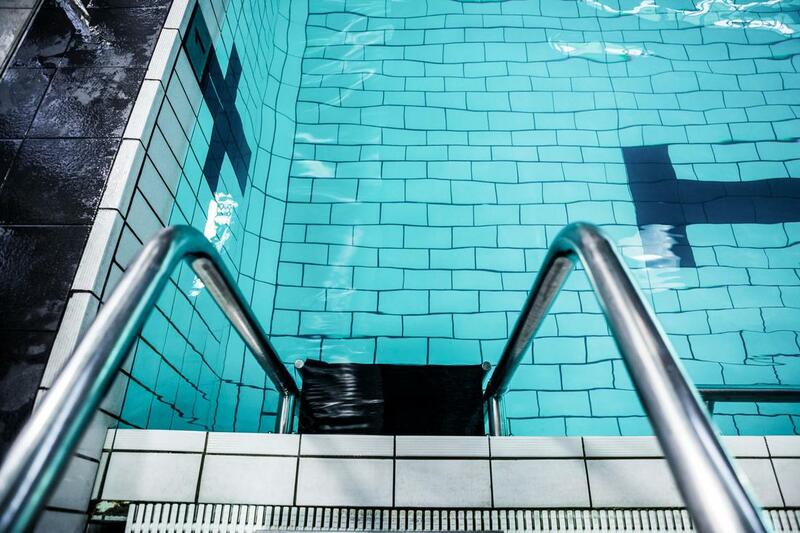 Have you ever stopped to think about the toxic chemicals you’re exposed to every time you take a dip in the pool? If you haven’t don’t worry, because we have done the thinking for you. Sure, these chemicals are reduced to minimal proportionate ratios, however, bleach is bleach. We’ve done our due diligence to research green alternatives and have incorporated them into our weekly treatments. There are certain chemical tests that we conduct on a weekly basis. Others like calcium hardness are done on a tri-monthly schedule. Having the right pH balance is key to maintaining your health and the wellbeing of others. If you manage a public or residential housing complex, complete with a pool, the fate of hundreds of people is in your hands. 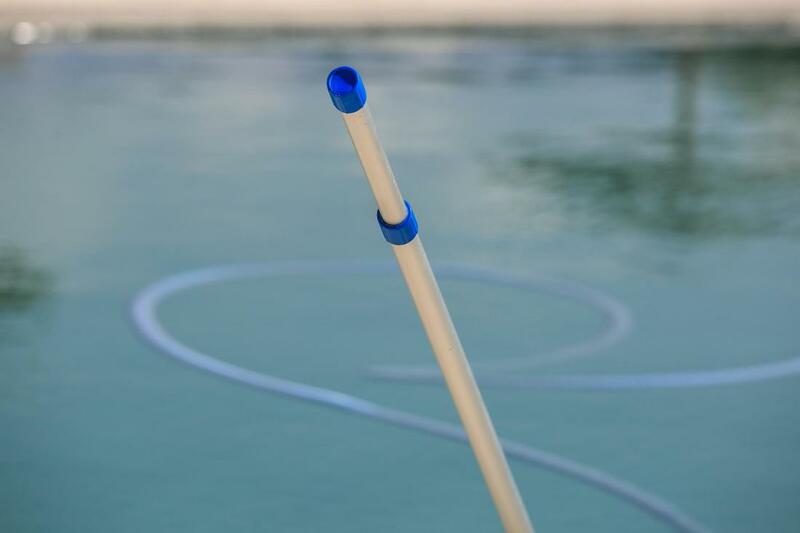 Bacteria, viruses and diseases like E.Coli and Hepatitis A have been known to linger in swimming pools. Our weekly service prevents contaminants from infiltrating your pool. Most Mesa swimming pools remain open year round. Due to our hot climate and endless sunny days, we can swim outside 365 days a year without a care. Unlike our neighbors in the north and east who can only enjoy their pools in the summer unless they are located indoors. There are some instances that are spurred by extended vacations and construction that may require a proper pool opening and closing. Contact us for this multiple step service. It will save you time and money. To stave off disease and maintain a beautiful appearance, filter cleaning and repair is vital. We clean filters bi-annually in March and September. If necessary, we will repair them for you as well. Sometimes a quick repair is all that is required to keep your system running in good condition. We won’t make any unnecessary repairs. Your dedicated pool professional will let you know if and when your filters need replacing. Acid washing is a very harsh treatment. It s recommended that it only be conducted once in a five to seven year period. This is a one time service that generally is not necessary. If your pool is maintained weekly or even monthly, you can prevent intense calcium build-ups and extreme algae infestations. When you need an acid wash, contact Mesa Pool Cleaning Services. Once the wash is complete, we will continually monitor the chemical levels for optimal health. The average pool liner is expected to last a maximum of ten years. Eventually, vinyl will become brittle. The sun and harsh chemicals will break down the chemical bonds over time. 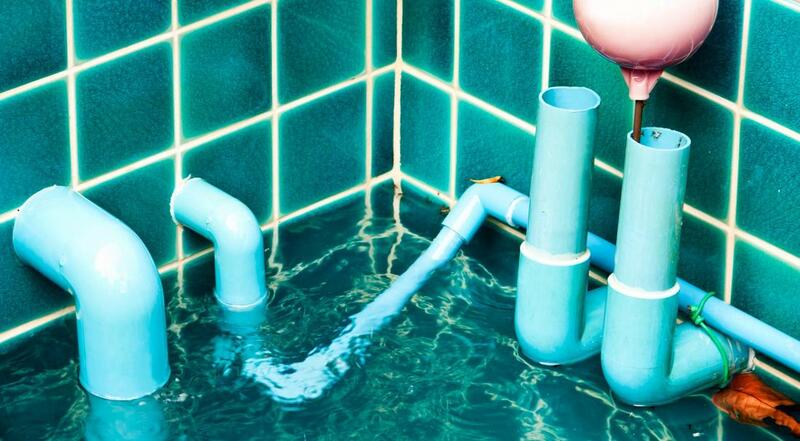 Consider a liner replacement as a wonderful opportunity for an upgrade. Chances are that new and improved vinyl surfaces and patterns have been invented since your original installation. Now you can get a new pool without having to pay new pool prices. Equipment upgrades should be viewed as a way of getting the most out of your investment. Swimming pools increase the value of your property and even your neighbor’s properties. The comps in neighborhoods with swimming pools are higher than those without even when the square footage and building materials are comparable. If you manage a multi-family residential complex, experience tells you that it is easier to rent units that have pool access than one’s without. 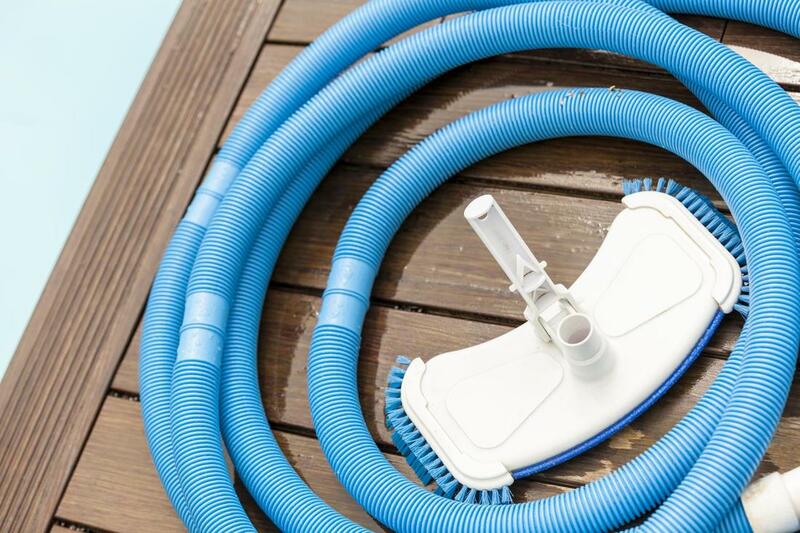 ​For pool pump repair, pool cover installations and replacements and pool filter maintenance, contact Mesa Pool Cleaning Services. We’re not ashamed to admit that we are certified pool geeks. Ask us anything you want to know about any type of pool and we’d be happy to fill you in. 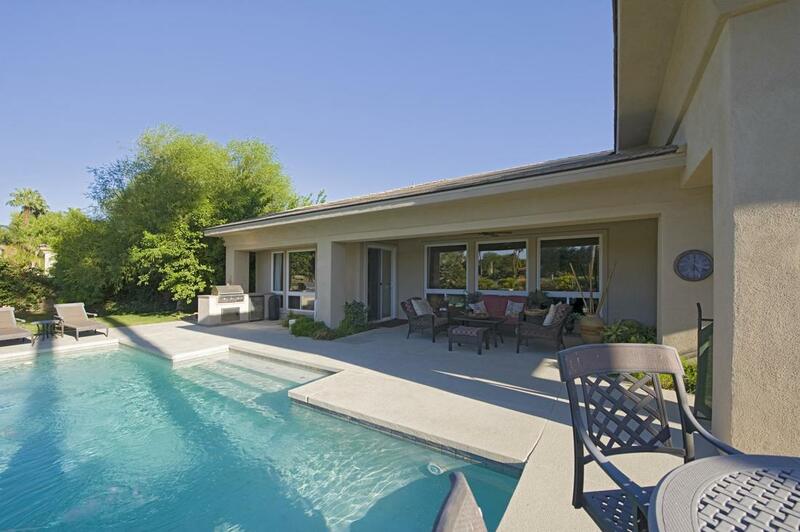 We love to teach owners about the nuances of their unique pools. Whether you have a concrete infinity swimming pool or above ground economical pool, it would be our pleasure to provide this service for you. You will be impressed with our level of professionalism, promptness and expertise.